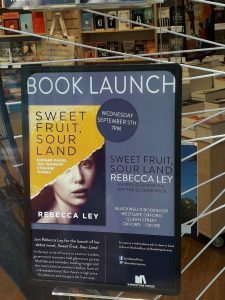 A few weeks ago I had the pleasure of chairing the Oxford launch of Rebecca Ley’s debut novel, Sweet Fruit, Sour Land at Blackwell’s Westgate store. 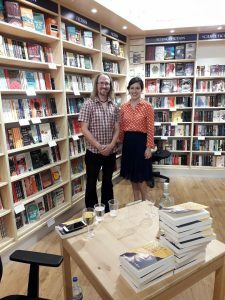 A fellow writer at the wonderful Sandstone Press, Rebecca had just been shortlisted for the Guardian’s Not the Booker Prize. That’s quite an achievement considering 140 books were on the longlist (including my latest The Accidental Recluse- but like the Murphy’s I’m not bitter…). 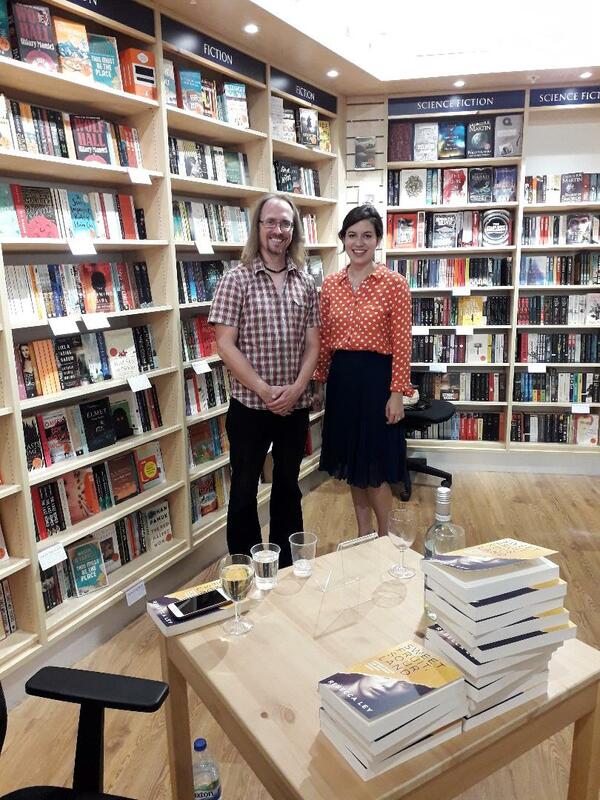 We had a fine evening discussing some of the themes in the book; climate change; exile and identity; feminism and patriarchy. Even a segue into ‘down-lit’, which is a thing, apparently, because everything must have a genre. 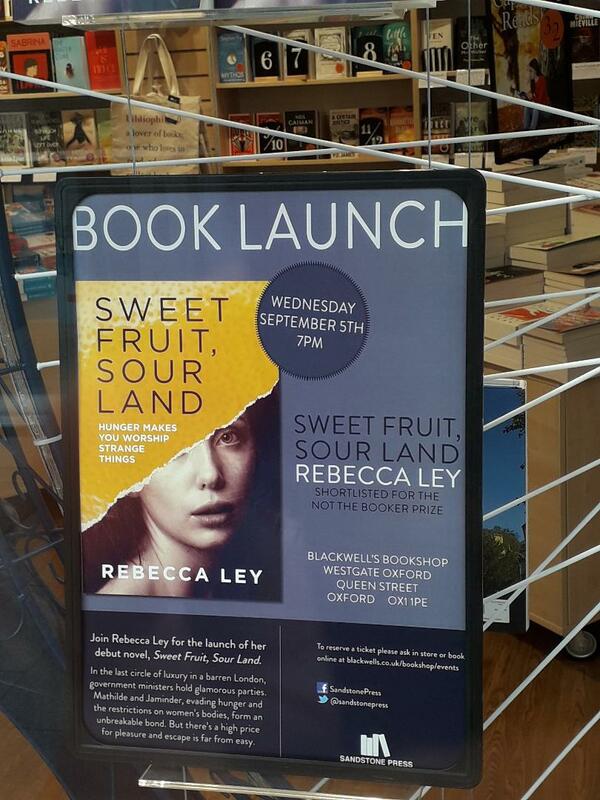 Anyway, a month later, Rebecca has moved from shortlist to winner! And very deserved it is (she’s a nice person too, dammit…).